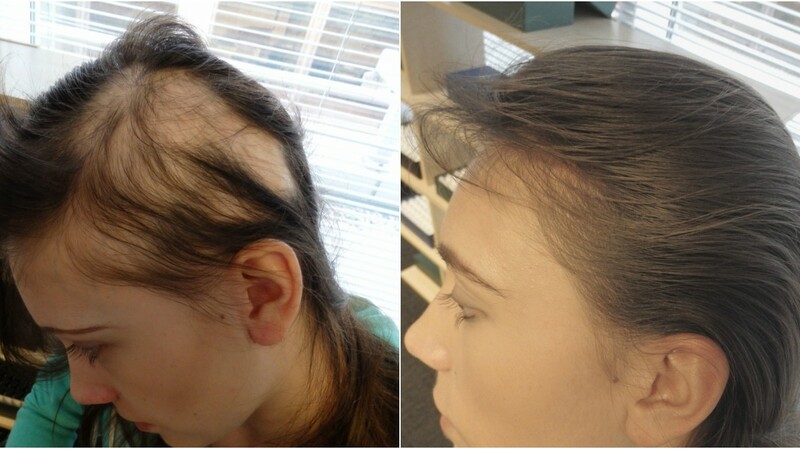 Bianca has been with us since October 2014 and was diagnosed with alopecia areata. 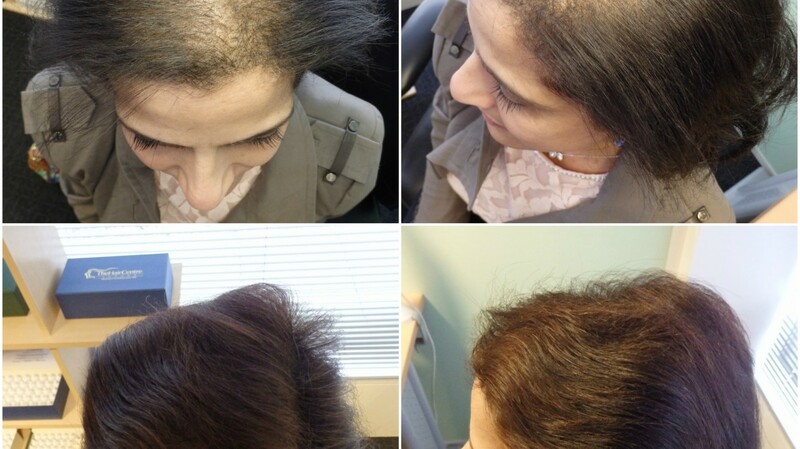 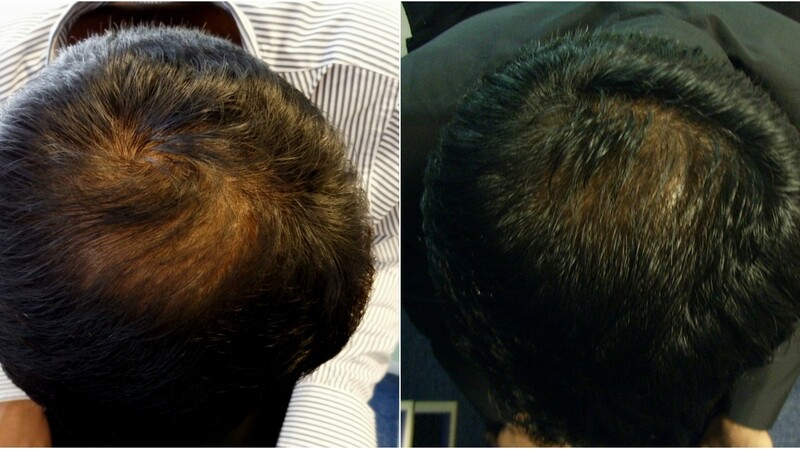 Alopecia areata is an autoimmune disease that will affect 1% to 2% of the population at some point in their lives. 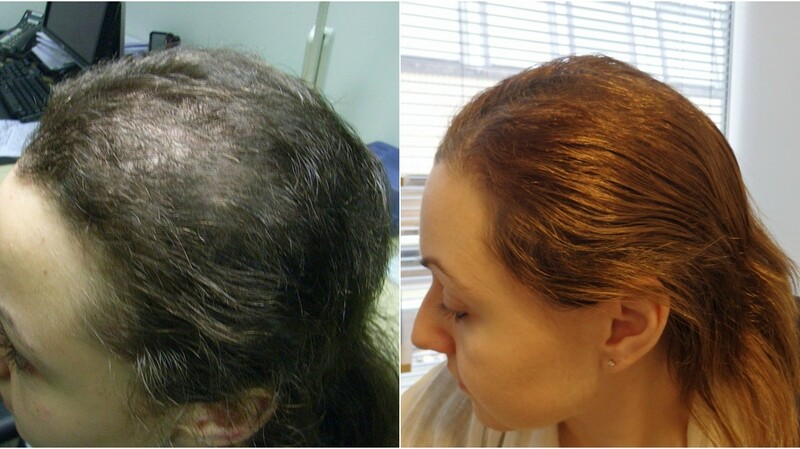 It is difficult to predict how long-lasting it will be. 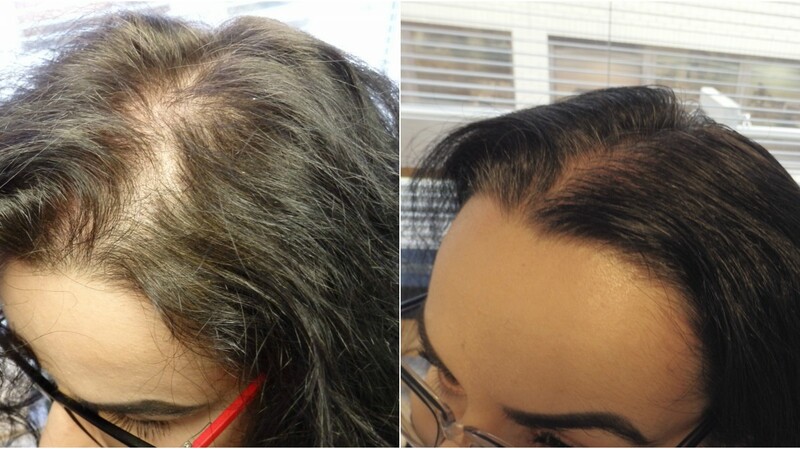 Bianca is using our Follicle Builder, Vitastim and Biostim products.